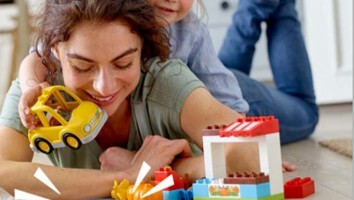 The tech giant is updating its voice-enabled offerings for kids, rolling out Kid Routines and Kid Podcasts, and adding more Alexa Skills features. 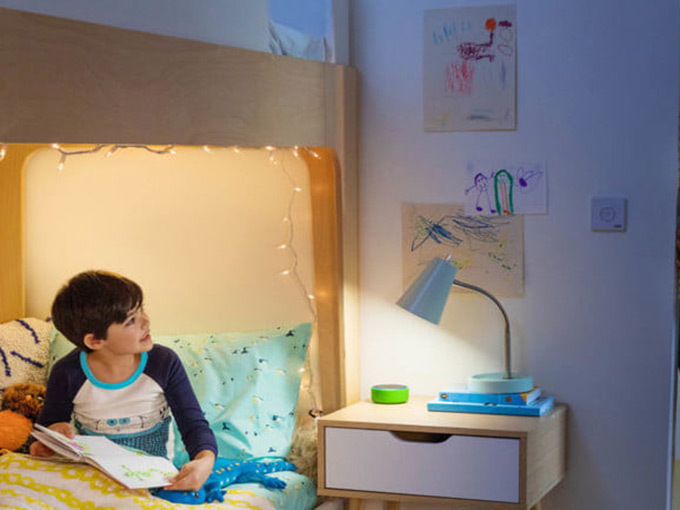 During a presentation of more than 70 new devices, customer features and developer tools, Amazon unveiled several new features for kids on Alexa-enabled devices. They include Kid Activity Skills, Kid Podcasts and Kid Routines, which feature procedures for after school, bedtime and mornings, and can be customized to include white-noise timers, smart-home controls, music and personalized Alexa messages to initiate the routines. 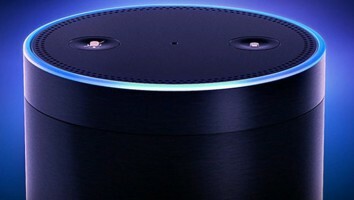 Users simply have to say “Alexa, good night” to launch the customized feature. As the proliferating podcast market starts to trickle down to the youngest listeners, Amazon is tuning in to the trend. Some of the podcasts it’s now offering for kids and families include Brains On from American Public Media, Story Pirates from Gimlet Media and Ear Snacks from Andrew and Polly. Amazon’s Kid Activity Skills are also getting a revamp in this latest update, and will now feature offerings such as Train Like an Avenger, Animal Workout, Oregon Trail, Star Wars Missions and Animal Rescue. Besides the features aimed at kids, yesterday’s 80-minute press event unveiled a considerable number of other new products, including an Alexa-powered microwave, a portable Alexa gadget to use in your car, and an update to Amazon’s Fire TV devices. Just over a year ago, Amazon released its first Alexa skills built just for kids with activities in the Amazon Storytime section featuring SpongeBob, Elmo and its own IPs. 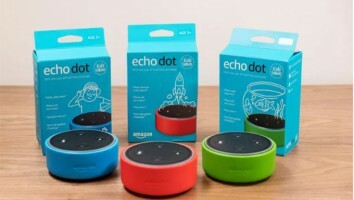 Earlier this year, the tech giant released a US$80 kids version of its Alexa-enabled device called the Echo Dot Kids Edition, as well as Amazon FreeTime Unlimited content and parental control services for all Alexa-enabled devices.